ShangralaFamilyFun.com - Shangrala's World's Largest Web! 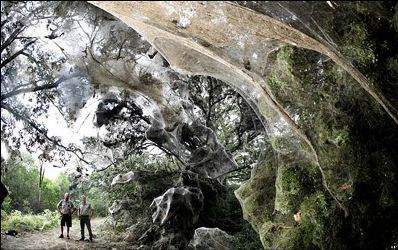 Everything is bigger in Texas, and this monster spider web is no different. 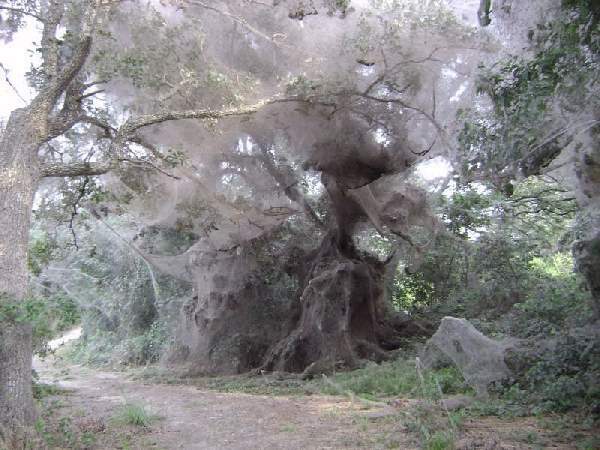 The worlds largest web was built by a cooperative group of spiders in Texas in 2007 covering 180 meters of trees and shrubs. 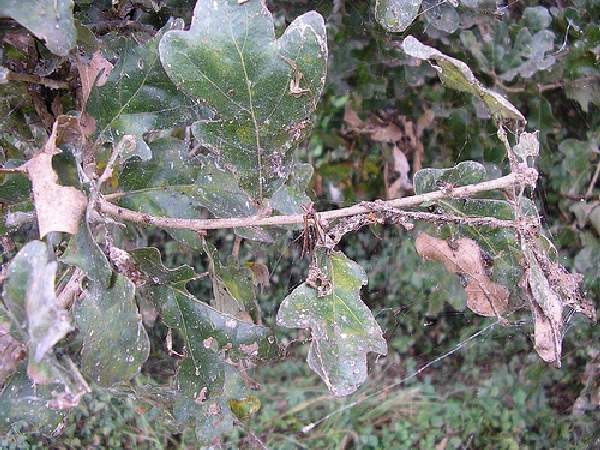 Discovered by park rangers at Lake Tawakoni State Park in Texas, the football-field sized web is actually the result of millions of spiders working together. Strangely enough, spiders don't normally organize themselves in large social units, though so far their efforts have been incredibly successful. 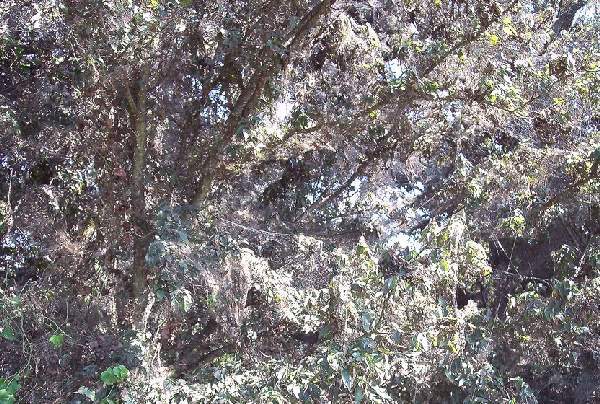 Described as 'fairy-tale white' by the rangers who first arrived on the scene, the web is now a few shades darker as it is completely blanketed by ill-fated mosquitoes. The smorgasbord will likely continue until the autumn when the spiders short lives will come to an end. Photo and article sourced from the BBC.